It's here! 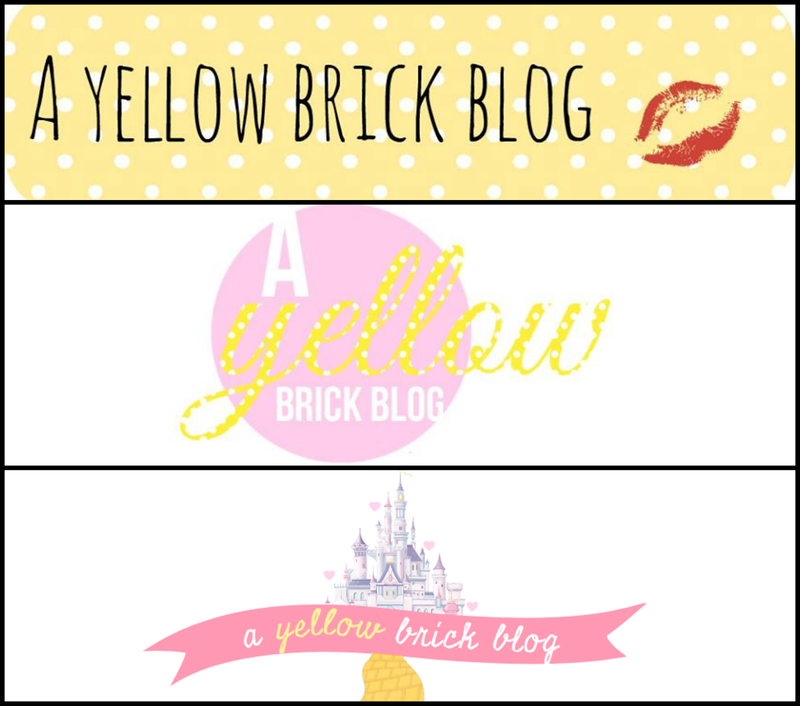 A Yellow Brick Blog's first blog birthday! A year ago today to decided to jump in and take on the blogging world properly and become one of those people known as a "blogger"! Over the past year I have had so much fun, learnt so much, spoke to the nicest people ever and generally just really enjoyed myself on this crazy blogging journey! To me it is insane that I am sat here looking at my little spot on the internet knowing that it has nearly 1,900 followers and over 210,000 views - when on earth did this happen?! Totes baffled! Look how much it's changed in just 365 days! I am so so grateful for everyone who has been so supportive and lovely to me especially all the other bloggers who have been so welcoming to me - you guys rock! I feel like I'm part of a proper community and everyday I love coming online and reading comments/tweets etc from people and I'm so proud of what I've achieved so far! So this is just a post to say thank you, thank you, thank you for every single one of you who's read, followed, commented, tweeted, re-tweeted, liked, favourited - and well... more of less done anything to encourage me along the way! So... roll on the next year (or ten!) and whatever it has to offer! Your banner now is so so beautiful! I love it and congratulations on blogging a year!! Happy Blog Birthday!!! And congratulations on so many achievements. I think you are a lovely person and I really enjoy your blog. Heres to another amazing year! Happy Birthday to a wonderful blog. You have a gorgeous blog hun! Really well done!! Long way to come in the a year! Happy blog birthday! and I hope that you will continue blogging for a long time! I love reading your posts.